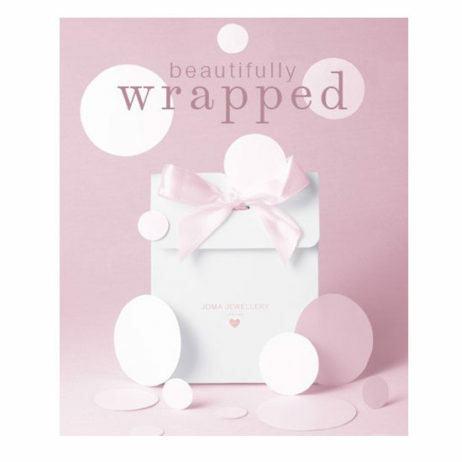 Joma Girls Jewellery from Lizzielane will arrive, presented inside an official Joma Jewellery Girls gift bag with silk ribbon tie and gift tag for your own personal message. 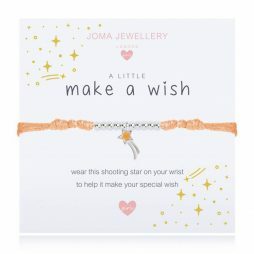 Joma Jewellery Girls is an amazing British designed collection of silver plated jewellery for children, featuring bracelets and necklaces with a special sentiment message. 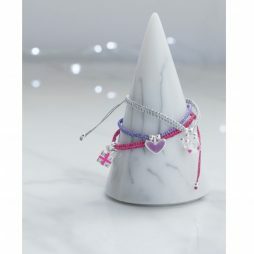 A magical ‘A Little’ girls collection, filled with sparkle, for all occasions. 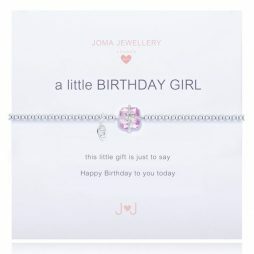 Children's Jewellery, Joma Jewellery, Joma Jewellery Girls, New Arrivals.